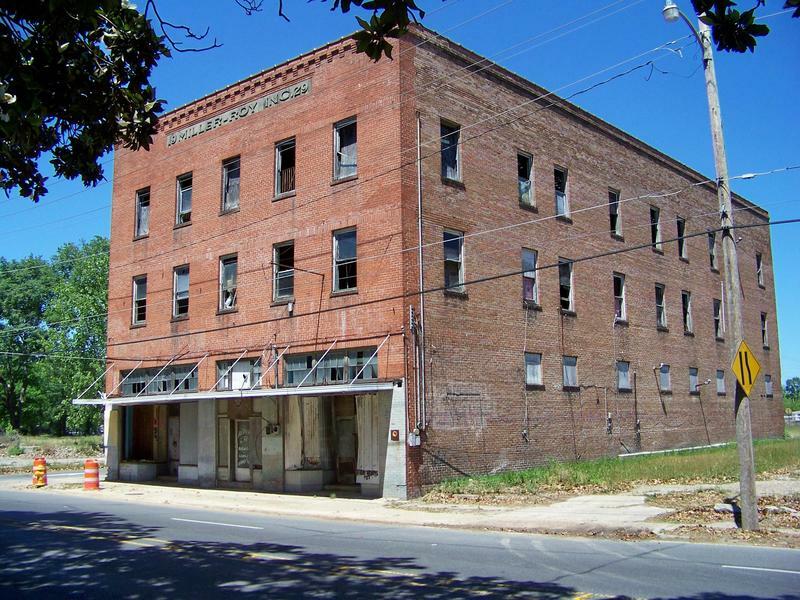 In 1929, The African-American Enterprise established the Miller-Roy building in Monroe, Louisiana. The building, once owned by prominent African-American figures Dr. John T. Miller and Dr. Joseph C. Roy, is located on DeSiard Street. The building was also a part of what was known as the Black Business Strip. Stretching from South 5th Street to South 15th Street, the strip was made up of many African-American owned businesses including pharmacies, hotels and insurance companies.